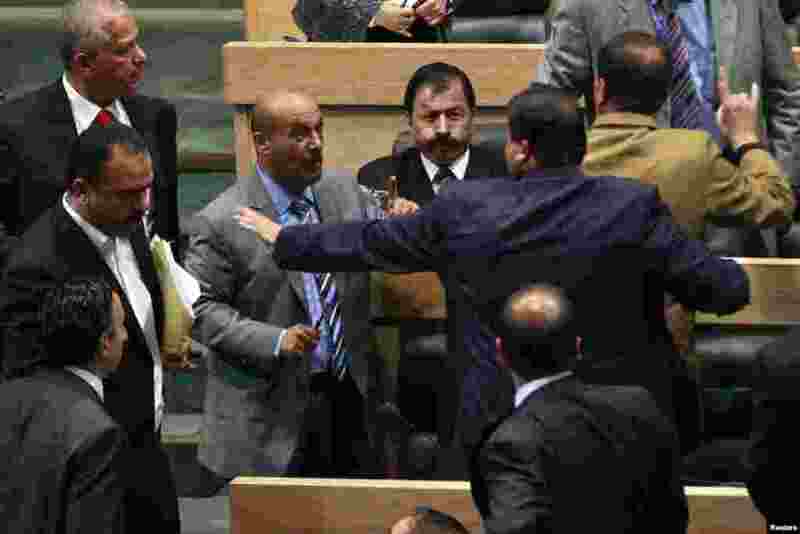 5 Members of the Jordanian House of Representatives confront each other during an altercation after Prime Minister Abdullah Ensour won a vote of confidence in Amman, Jordan. 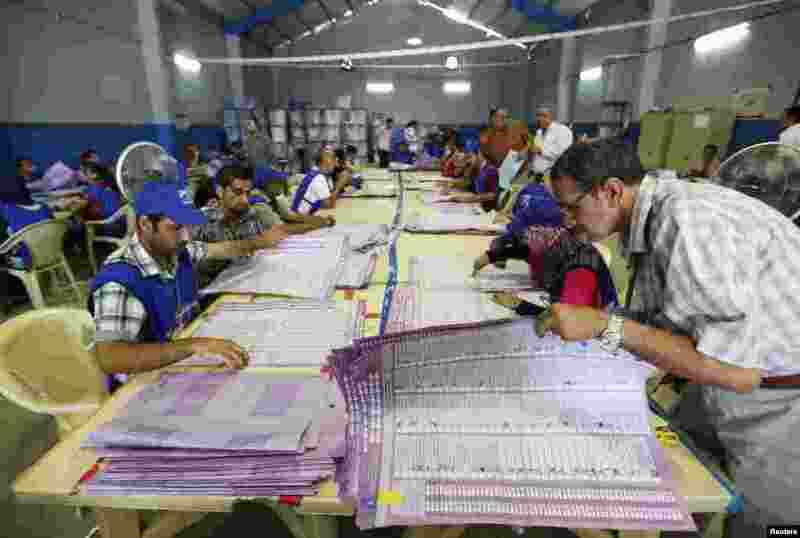 6 Employees of the Independent High Electoral Commission take part in vote counting at an analysis center in Baghdad, Iraq. 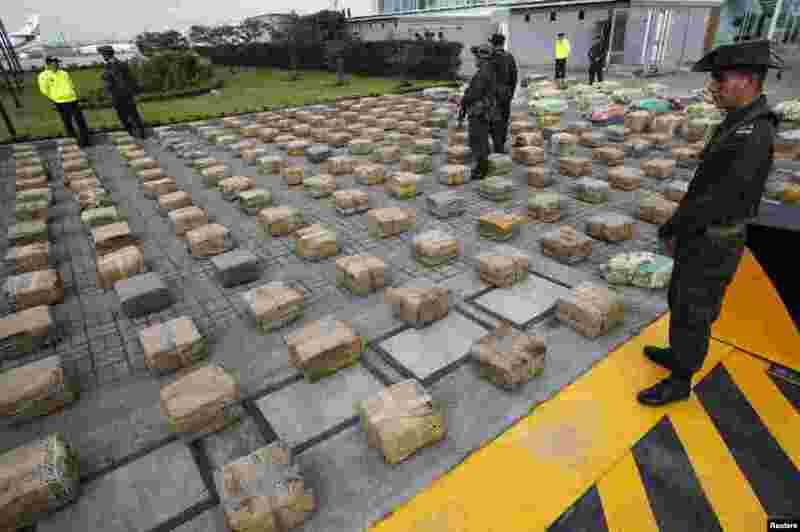 8 Anti-narcotics police officers stand guard near packages of marijuana at a police base in Bogota, Colombia. 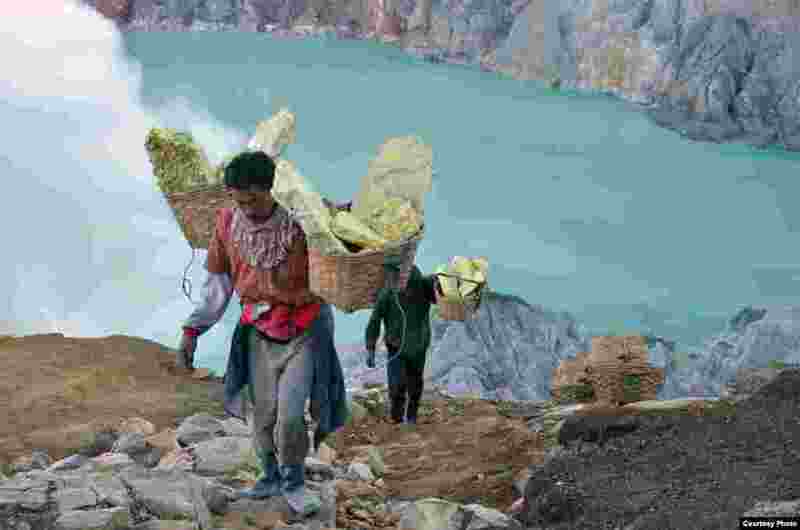 According to authorities, anti-narcotics police confiscated around 6 tons (5,879 kg) of marijuana during an operation named "Republica III" on Apr. 22, 2013.